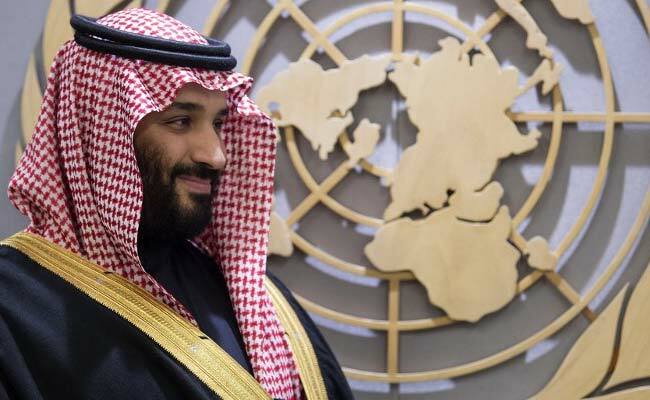 Saudi Arabia's Crown Prince Mohammed bin Salman is traveling across world capitals as he ushers in sweeping reforms to liberalise his kingdom and moves to stamp its regional supremacy. 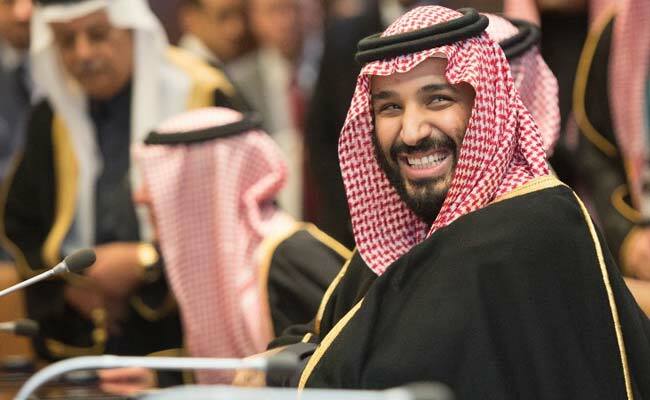 Riyadh, Saudi Arabia: Saudi Arabia's Crown Prince Mohammed bin Salman pursues in France next week his first world tour as heir to the throne of his powerful and oil-rich kingdom. The prince starts out on March 4 in Cairo where he is welcomed by President Abdel Fattah al-Sisi at the international airport, a red carpet rolled out at the foot of his plane. The following day the two countries agree on a joint $10-billion fund to develop the Egyptian side of a $500-billion futurist mega-city that is planned to straddle Egypt, Saudi Arabia and Jordan. Called NEOM, which means "new future" in a combination of English and Arabic abbreviations, it will be a biotech and digital hub spread over 26,500 square kilometres (10,000 square miles). On the diplomatic front, the two countries share strategic regional interests notably against Qatar which they accuse of supporting extremists and of closeness with Iran, an arch enemy and regional rival to Riyadh. On March 7, Britain rolls out its own red carpet for the crown prince but his three-day visit is controversial, drawing protests over Saudi Arabia's role at the head of a military coalition operating in war-ravaged and destitute Yemen. 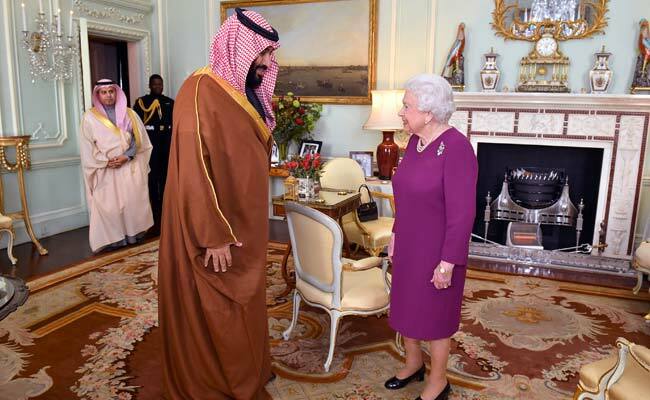 Prince Mohammed lunches with Queen Elizabeth II at Buckingham Palace and goes on for talks with Prime Minister Theresa May on the kingdom's reforms, trade and investment relations, and defence and security cooperation. Around 200 anti-war protestors line up outside Downing Street as the crown prince meets May, who has to defend the visit in parliament. The Yemen conflict, into which the Saudi-led coalition intervened three years ago to fight Iran-backed Huthi rebels, has left nearly 10,000 people dead and the country on the brink of famine. On the third day of the prince's trip, military equipment-maker BAE Systems says Britain has signed a multi-billion-pound preliminary order from Saudi Arabia for 48 Eurofighter Typhoon fighter jets. On March 20, US President Donald Trump gives the prince an effusive welcome at the White House, hailing a "great friendship". "The relationship is probably the strongest it's ever been -- we understand each other," says Trump as the young leader embarks on a nearly three-week tour of the United States. 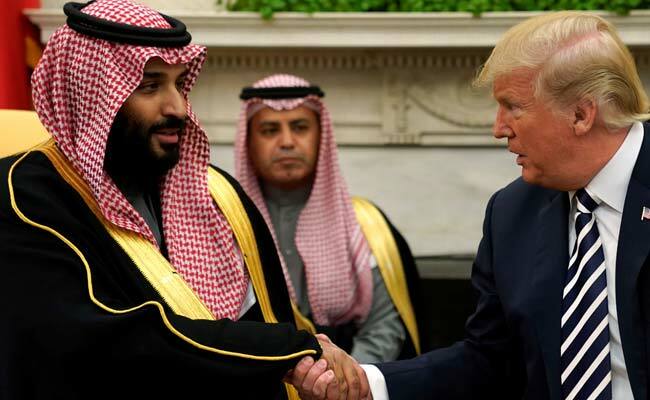 "Saudi Arabia is a very wealthy nation and they are going to give the United States some of that wealth hopefully, in the form of jobs, in the form of the purchase of the finest military equipment anywhere in the world," Trump says. The same day the US Senate rejects a resolution aimed at ending US military assistance to the Saudi-led coalition in Yemen. 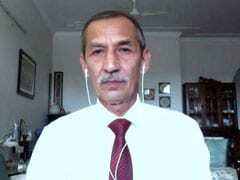 On March 23, the United States formally approves defence contracts totalling more than $1 billion with Saudi Arabia. On April 2, in an interview published in US news magazine The Atlantic, Prince Mohammed says that Israelis, as well as Palestinians, "have the right to have their own land".